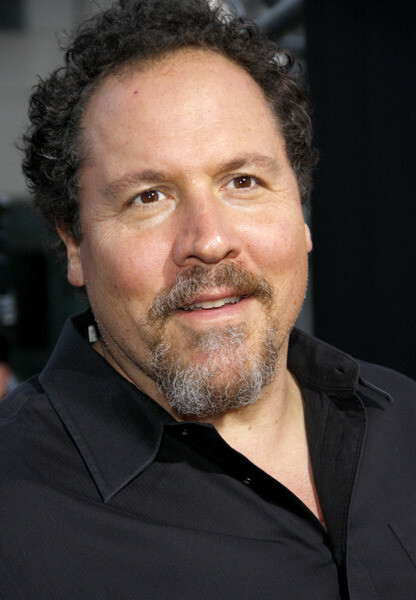 Director/producer Jon Favreau is quite familiar with Marvel Studios — he directed Iron Man and has produced other hits for Marvel, including The Avengers — and with fellow director Edgar Wright, who last month walked away from the Ant-Man movie he had been nurturing since 2006. Edgar’s a dear friend of mine – I was so looking forward to his version of Ant-Man. All Edgar’s films have been studio films; it’s not like he’s never made one before. I think he’s been used to a situation where he can have tremendous creative say around his story and casting, and Marvel has built an entire franchise around their style of telling stories. I know both parties well, and I respect his decision to see that he wasn’t going to be fulfilled in the process. That’s all I can really say. The Peter Capaldi Era of DOCTOR WHO begins Aug. 23 at 8 p.m. when the first episode of the eighth season, titled “Deep Breath,” premieres, according to BBC America, the Doctor’s cable home in the USA. BBC One in Britain describes the premiere episode as being “feature length,” which suggests it will be longer than a standard 45-minute episode. 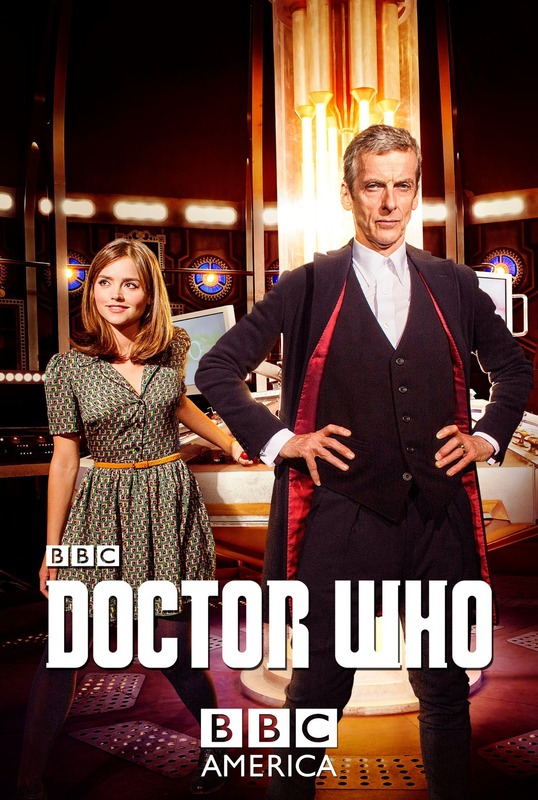 This teaser clip accompanied the announcement, and includes brief glimpses of the new 12th Doctor and his companion, Clara, played by the returning Jenna Coleman. One this fall’s most promising series is NBC’s CONSTANTINE, which will pit supernatural investigator John Constantine (Matt Ryan) against malevolent otherworldly forces mankind could never dream of. And he has an attitude about it. I thought I’d gather together a few cool images from the show’s Facebook page which, along with the teaser video, make me believe the producers are on the right track with adaptation of DC Comics’ Hellblazer comic book series. ‘Pacific Rim’ Sequel, Comics & Animated Series Coming! Director Guillermo del Toro has announced that his 2013 giant robots vs. giant monsters movie, Pacific Rim, will get a sequel in 2017 — and fans will get an animated series and an ongoing comic book series to tide us over until then. The film will be released on April 7, 2017, and again will be directed by del Toro, who will co-write with Zak Penn (X-Men: The Last Stand). Original co-scripter Travis Beacham will be involved as much as his TV commitments (including Fox’s HIEROGLYPH) will allow. No deals have been inked with cast members, but Charlie Hunnam, Rinko Kikuchi, Charlie Day and Burn Gorman are expected to return. It feels like George Miller‘s latest Mad Max sequel, Mad Max: Fury Road was shot so long ago that it’s about time for its sequel to be rolled out, but the truth is it’s been a long and winding road back to Miller’s post-apocalyptic wasteland — and there’s still almost a year to go before the movie unspools on theater screens on May 15, 2015. Entertainment Weekly came up with a passel of photos that preview what a sun-blasted, sepia-toned world Miller has in store for Tom Hardy when takes over the title role of Max Rockatansky from the aging Mel Gibson. He will be joined by Charlize Theron as Imperator Furiosa. How could you not want to see GotG after watching that? Is there another movie that can sell itself with The Runaways‘ Cherry Bomb? What we have here is not a clip of action scenes from the forthcoming The Hunger Games: Mockingjay — Part 1, but rather a sort of… PSA from President Snow simultaneously praising and threatening the citizens of Panem. Y’know, in that way he does. The casting of Donald Sutherland as the Big Bad in this series was absolutely brilliant, because his voice is so amazing: It’s soothing yet unsettling. He’s a very stern father figure. And his casting carries real-world baggage: We are used to hearing his voice as a pitchman selling us products. Here, he’s selling the myth of Panem as a utopia. And how about that antiseptic white production design? How sterile and inhuman can you get? I think it’s much more sinister than all-black.